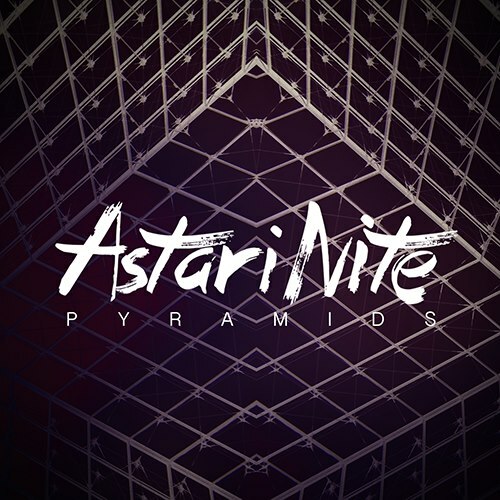 Miami band Astari Nite has just released their new single "Pyramids" today. The track is from their forthcoming debut album produced by Steve Thompson who has worked with big acts such as Guns & Roses, Madonna, Blondie and many others. Digging the tune! It is their most polished tune to date with a dark and gothy sound. Can't wait to hear the rest of the album. For now check out the first single via the soundcloud below and if you like what you hear they are giving away the track for free via their site.